Hedy Lamarr | Take Back Halloween! Movie star by day, genius inventor by night: it sounds unbelievable. But it’s true. Hedy Lamarr (1914-2000) was an extremely intelligent woman with the mind of an engineer. Being a movie star bored her; what she really wanted to do was invent things. She set aside a room of her house as her workshop, with a drafting table and shelves of books on electrical engineering. Her great idea in World War II was what she dubbed “frequency hopping,” which involved switching the frequencies in radio transmissions to prevent jamming. Hedy’s plan was to develop this into a radio guidance system for Allied torpedoes, one that would be impervious to Nazi interference. She mentioned the idea to composer George Antheil, who proposed using a perforated roll of paper, similar to a player piano roll, to synchronize the frequency hopping. 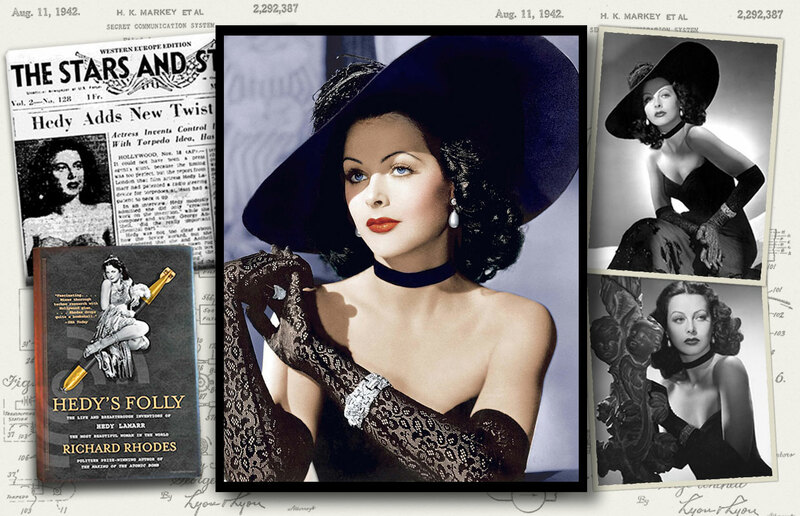 Hedy and George patented their invention and offered it to the Navy, but Washington balked. Fifteen years later, though, the idea was taken up by engineers at Sylvania, who replaced the paper rolls with electronics. Frequency hopping became the basis for secure military communications systems, and was used on the ships that blockaded Cuba in 1962. And now, of course, it’s the technology that underlies cellphones, WiFi, Bluetooth, and GPS. 1. 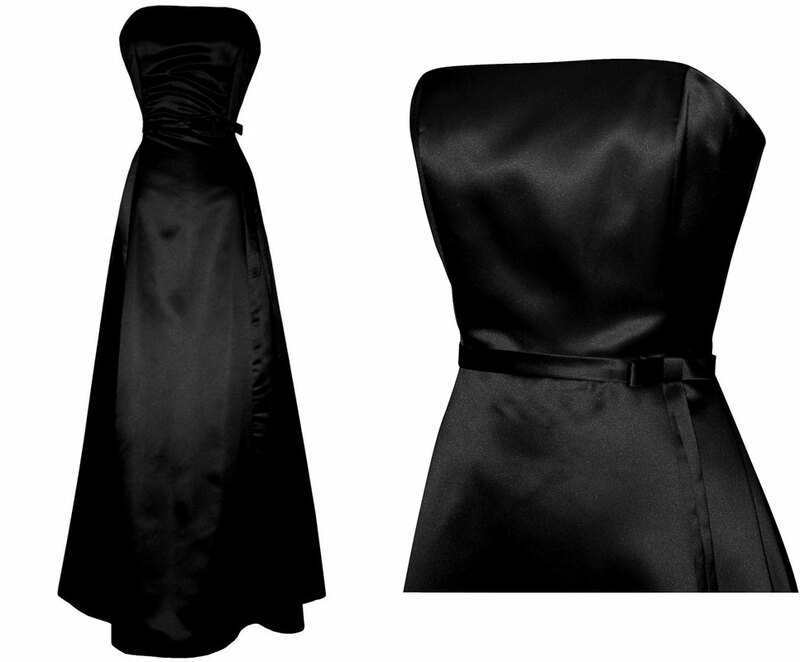 Black satin strapless gown from PacificPlex . Available in a full range of sizes, and for under $60 last time we checked. 2. 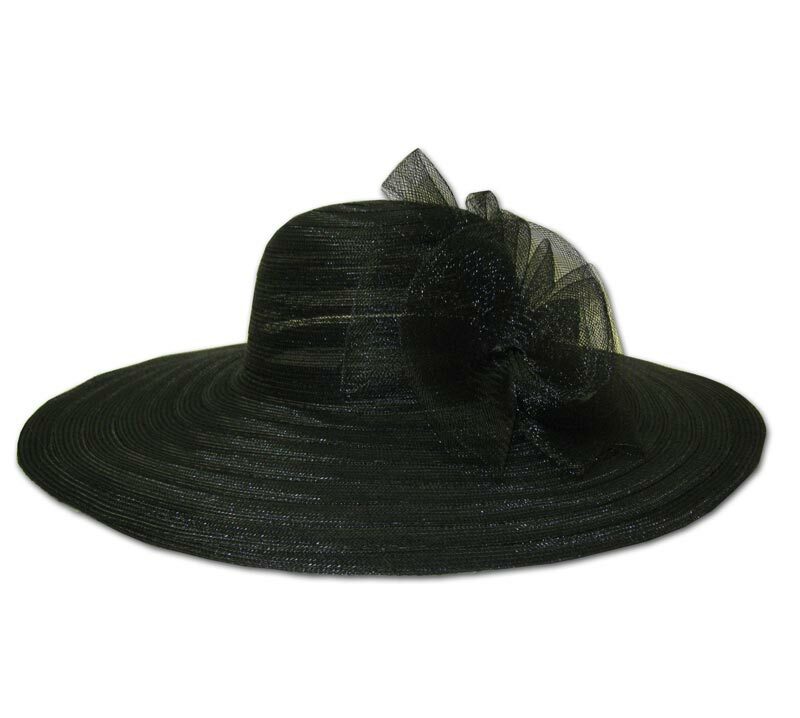 Wide-brim black straw hat . They call this the “Southern Belle” hat, and it’s 22 inches wide. 3. Black lace opera gloves . 4. 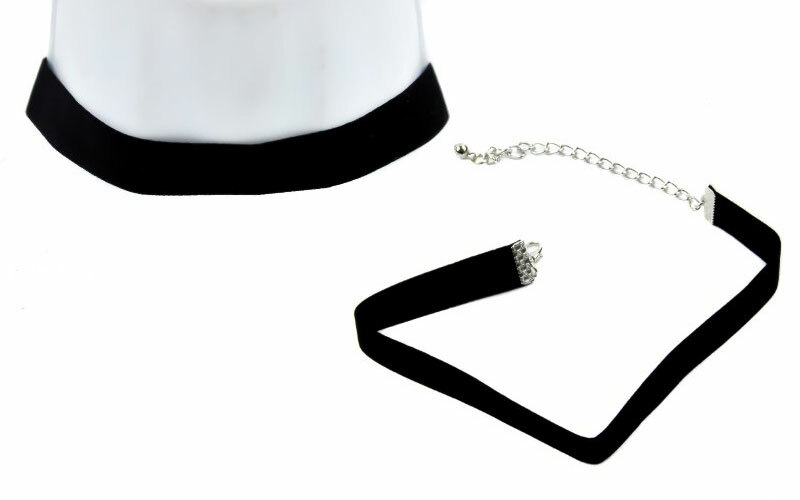 Black velvet choker . 5. 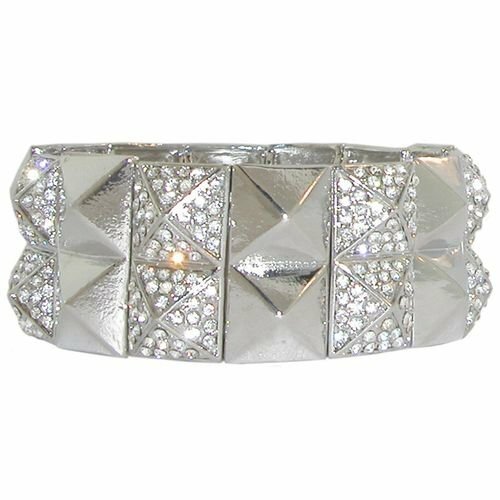 Stretch silver bracelet with rhinestones . This bracelet is a little over an inch wide and looks great over gloves. 6. 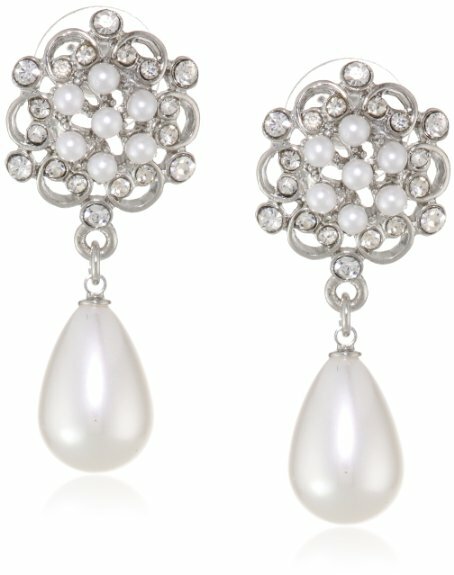 Faux pearl drop earrings . Cellphone: You have one, right? So carry it with you and tell everyone you’re the genius who made it possible. Bonus points if you can do this with an Austrian accent. Main illustration credits: The publicity photos of Hedy Lamarr were taken by Laszlo Willinger on October 6, 1943. The background images are of Hedy’s patent for frequency hopping (Patent Number US2292387), which was issued on August 11, 1942. The edition of the Stars and Stripes is dated November 19, 1945.